Within the last few weeks I have had cause to remember a poem I read many, many years ago. A book I read told of some character in the USA who had been shot dead and the poem was found in his pocket. The version from the book is below. This was long before the internet was ever thought of so it was impossible to find out who had originally written this poem. Nowadays with the internet it is possible to locate the source and when you do you find there is a longer version of the poem. The whole thing is below. The reason I had cause to remember this was due to the fact of a number of high-profile chess players loosing games due to running out of time. 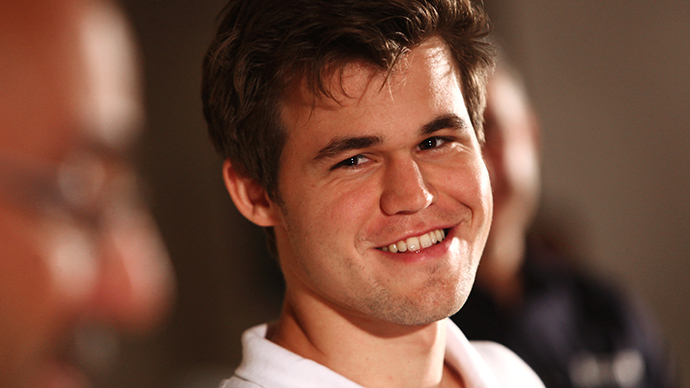 Poor Magnus Carlsen was one. Poor Tania Sachdev was another. That is her in the video. 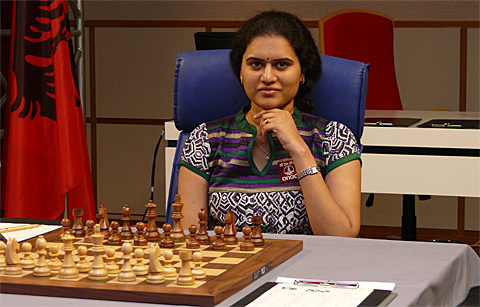 And poor Humpy Koneru as well. I have written about this out my other site. POOR MAGNUS, POOR TANIA, POOR HUMPY AND POOR ME! The Devil has a good understanding of time you know? He knows when his time is up, so he tries to do the utmost damage in the limited time he has left.